This Monday, February 4 at 10pm ET, the Architect in Chief and his brother will be live-tweeting Cool Hand Luke as part of TCM’s 31 Days of Oscar celebration, and we’ve enlisted our newest SOTA artist to contribute a little bonus material to the fun. Fun, right? Stay tuned for another Cool Hand Luke-inspired bonus track on Monday! 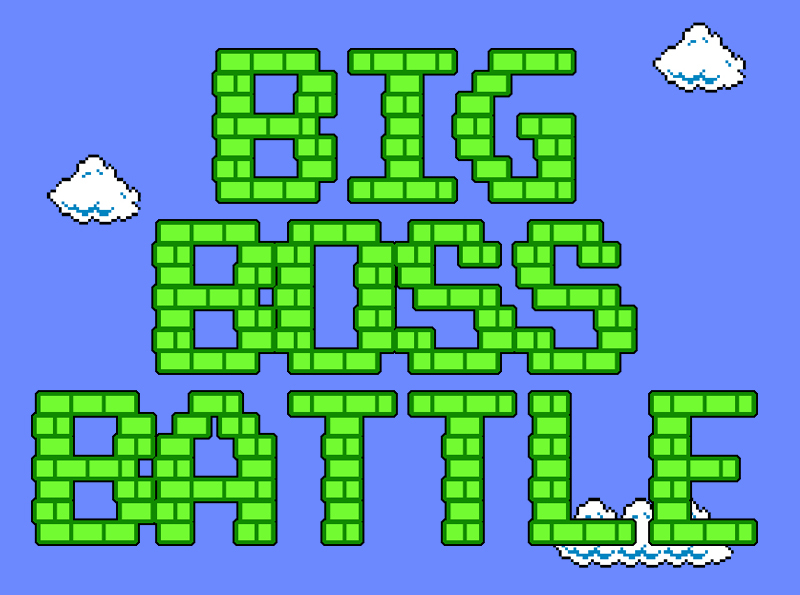 This entry was posted on February 2, 2013 by songs of the architect in introductions, listen, news and tagged big boss battle, listen, news.